Softest Hair I’ve Had in Years! What a personality! Shanna is a bigtime YouTuber with over 750,000 subscribers. 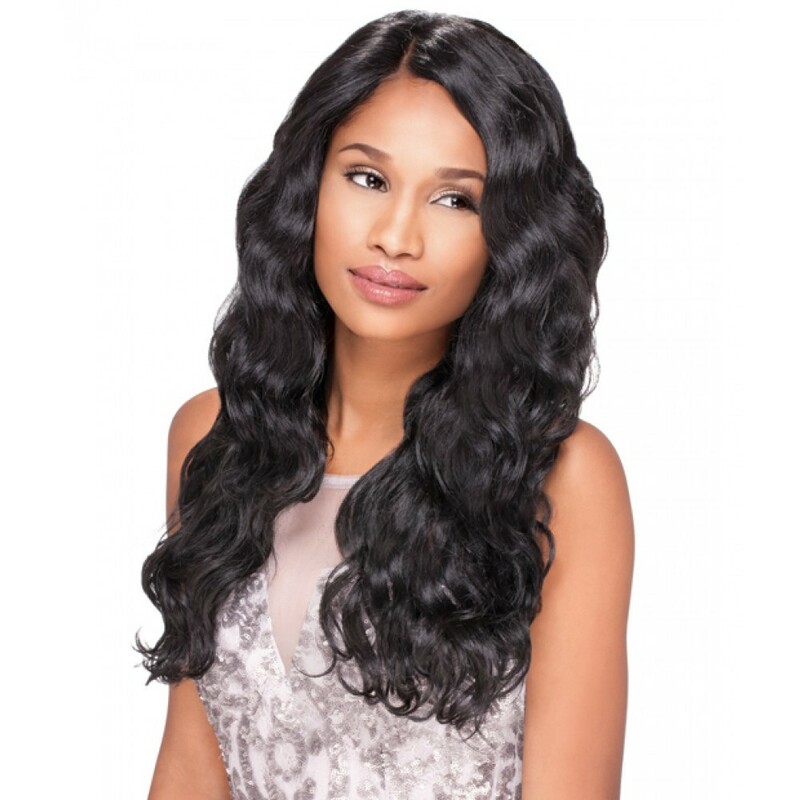 She tried out our Body Wave Hair Extensions for her latest look. She shows you her low budget “Bootification” in her latest video. Watching her “whip her hair back and forth” is very entertaining but also shows she just loves the hair from #HAIRFLEEK. Thanks for the love Shanna!